The encounter between Ruby Walsh and a Twitter troll was probably a set-up, but it did make a very important point. 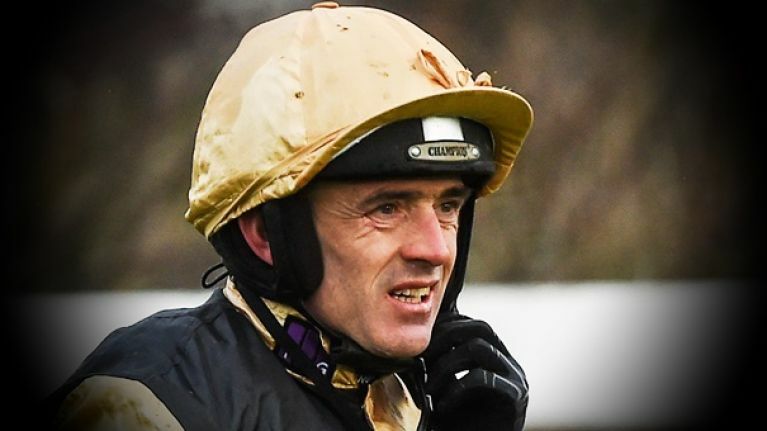 Ever since he fell off Annie Power in the mares' hurdle in Cheltenham in 2015, Ruby Walsh's falls and his defeats have been greeted with a dim, depressing chorus from a dim and depressing bunch. A bunch also known as sore losers. Talking through the holes in their pockets, the frustration of losing €20 drives them a step further than criticising Ruby for a mistake or a misjudgement and instead of accepting that they chose the wrong horse or that the horses do actually fall sometimes and that humans make mistakes, this bitter bunch look for somebody else to blame even though they have a right to feel cheated by nothing other than the game. Like a lad who's spilled milk on the floor but blames it on the the carton. So, in March 2017, one of the many keyboard warriors slaughtering Ruby was doorstepped by a revved up 'Crook from Kildare' and brought on a journey in the back of a jeep. The jeep took a while to get going but when it reached 40 miles an hour, Ruby felt like he does on a daily basis and the critic felt like you would before a sky jump. 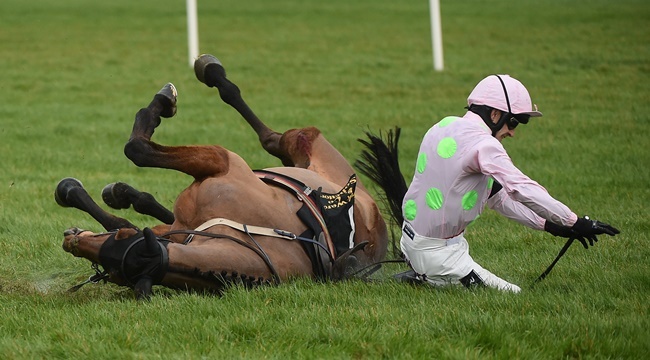 Not even a €20 note could force the running mouth to take a jump and as a viewer, you were brilliantly reminded that if you were travelling 40 miles an hour horseback, the last thing you'd want to do is fall off and the second last thing you'd want to do is jump off. In the year and a half that's followed, Ruby has spent half of it on the sidelines with a broken leg sustained from a fall and he's spent the other half either winning or losing races. And that's the life of a jockey.  When Ruby's winning and it's more often than not he is, he's the best timekeeper in the world, he's the master horseman and there's nobody better in the game. When Ruby loses, it's a different story though. He definitely had an ulterior motive and chose to fall or else he didn't give the horse a fair crack at it because that would benefit him for some reason they know all about. And that was the story again this week in Leopardstown. Ruby rode two winners, the same number as Barry Geraghty and Paul Townend but more pressing than the victories aboard Castlebawn West and Aramon were the losses. We had a feel-good story during the week about Ruby and Faugheen getting back to their feet after their horrific fall at the second last in the Christmas hurdle but most of the comments were derogatory ones. 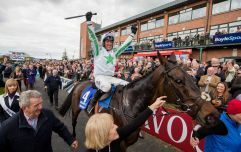 "Saving his good pal paddypower a few quid again today"
"If it was any other jockey doing this he would be sacked"
"He's fairly fond a hitting the deck and getting beaten on favs lately"
A search of his name on Twitter will give you more of an idea. All of these trolls are conveniently forgetting that horse racing is the only sport where two ambulances follow the riders around the track and Ruby knows that more than most, having broken almost every bone in his body at this stage. He's not doing it for my or for your entertainment, he's doing because it's his job and he's doing it for the love of it. Ruby Walsh is nearing 40 now, there's a solid chance he's not as lethal as he was ten years ago but he's still the best jockey horse racing has ever seen and he still deserves respect for that.